Hot tub and pool friendly alternative to avoid the risk of broken glass. Also ideal for camping trips, picnics & festivals. Virtually unbreakable, high quality poly carbonate plastic glasses with 'real glass' design.  The Official Lay-Z-Spa Acrylic Champagne Flute 6 Pack lets you, your friends and your family enjoy every occasion in complete sophistication. The perfect alternative to fragile glassware, Lay-Z-Spa Champagne Flutes have the striking appearance and crystal clear clarity of real glass. Virtually unbreakable, these glasses are completely reusable and are ideal for everyday use, making them perfect for your next spa session and celebratory drink. Sleek, elegant and embellished with the Official Lay-Z-Spa logo, these acrylic champagne glasses are the perfect addition to any hot tub session.